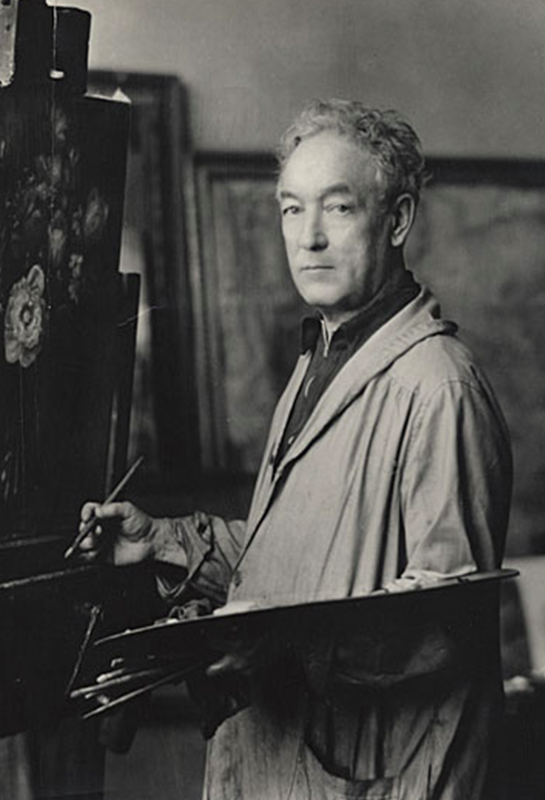 Often compared to Renoir, Glackens was a key figure in instrumenting how European art has made a great influence on painters across the Atlantic. 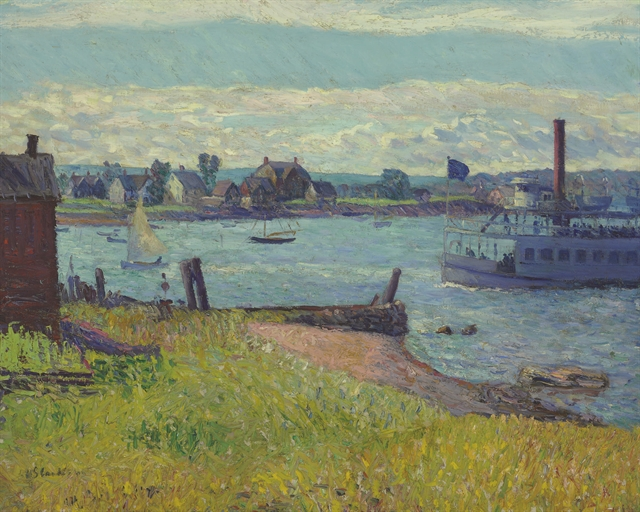 Glackens was so heavily involved in the importance of European art in America, he is remembered for having assisted Albert C. Barnes on a number of acquisitions which formed the core of the Barnes Foundation in Philadelphia. 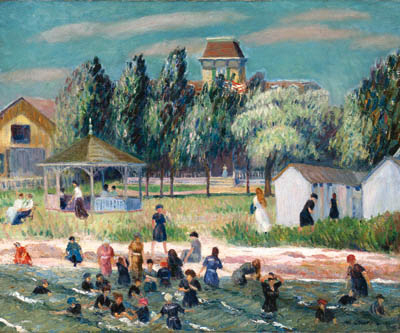 In 1922, Barnes set up the foundation, which today holds one of the greatest collections of impressionist, post-impressionist, and early modern paintings, with works by Pierre-Auguste Renoir, Paul Cézanne, Henri Matisse, Pablo Picasso, Henri Rousseau, Amedeo Modigliani, Chaim Soutine, and Giorgio de Chirico. On the canvas, Glackens' work depicted a life before WWI and conveyed the whimsy of such places as New York and Rhode Island. Although he was careful to distance himself from some of the ideals of the Ashcan School and The Eight, Glackens was integral to these movements and the influence they had on realist American art. The Eight were a group of Ashcan painters who were concerned with artistic freedom and not with modernist techniques. Their subject matters were often jarring, of urban streets - as they wanted to achieve the 'real' on the canvas. The Ashcan school which arose in the early 20th century were best known for depicting scenes of real, everyday life in New York, focusing on the city's poorer neighborhoods, which were often left out of America's narrative. Glackens had a much more gentler approach to depicting American life, in comparison to his Ashcan contemporaries. Instead of focusing on the social and political upheaval of the time, his paintings offered solace from such travesties as the Great Depression.